2 Bedroom Skyleaf Condo. Call for monthly rates! 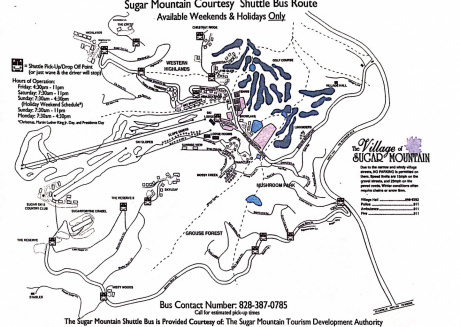 Sugar Mountain, a village in North Carolina’s Blue Ridge Mountains, is located on the north slope of the mountain of the same name. 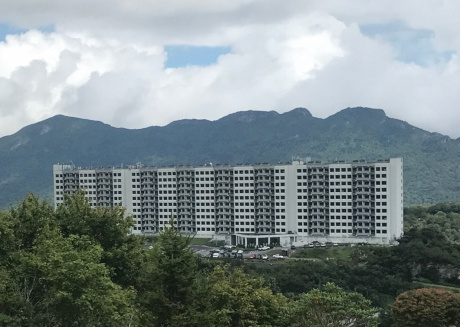 Because it’s famous for Sugar Mountain Resort, people who love skiing, ice skating visit here to enjoy its ski slopes, trail and outdoor ice rink. 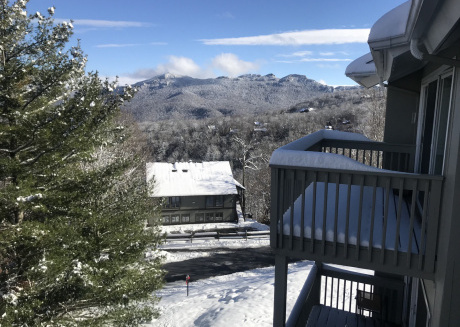 Sugar Mountain Country Club and Linville Country Club are two golf courses on Sugar Mountain that open in late spring every year and stay open till early fall. In summer, the mountain’s walking trails and bike trails also open for the people. 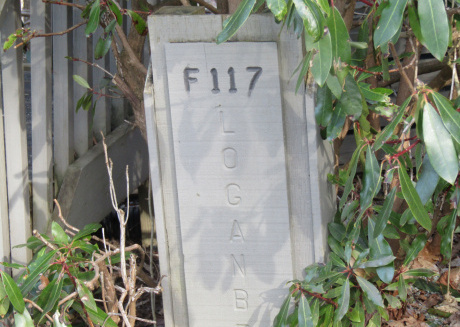 Sugar Mountain Resort opens in winter. Sugar Mountain Resort offers all kinds of snow sports like skiing, tubing, ice skating, snowboarding and sledding. It has the South’s biggest and probably the most popular ski area with 20 slopes and 115 acres of skiing. And also because of its location and convenience. Also, it has Carolina’s the greatest vertical drop that is 1200 feet and the longest run that is 1.5 miles. Sugar Mountain has an entire terrain park with exciting feature for snowboarders and freestyle skiers. It’s favorite and easy winter adventure for families nationwide where you go soaring down the 700-foot tubing runs, gliding around a 10,000 square-foot outdoor skating rink and taking the only resort-guided snowshoe tours in the region. You can ski right from the doors of your rental condo, house or guest room alongside the base lodge. Or amazing accommodations alongside the summit with your striking and eye-catching views or just welcome the winter and cocoon in reserved and quiet woods. All that skiing, snowboarding, tubing and ice skating you get to enjoy in winter. Other than all this, in spring, summer, and fall, you can have great opportunities on Sugar Mountain Resort trails. 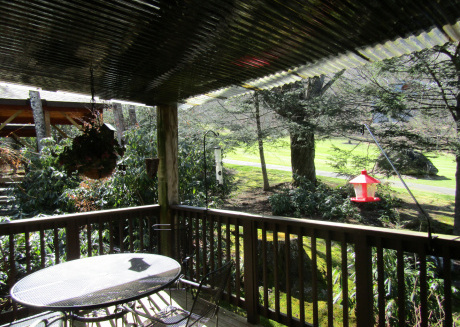 Such as mountain biking, scenic rides on chair lifts, golfing and tennis in the village. 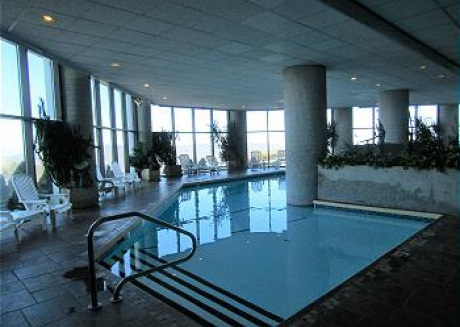 In any season you can enjoy the local spas, performing arts, shopping in the area, enjoying great food of the local restaurants or just rest in the rental amenities with great views. Four miles from Sugar Mountain in Banner Elk, there’s a small, intimate gallery named ‘Mountain Blue Gallery’. It's one you should visit if you love art. 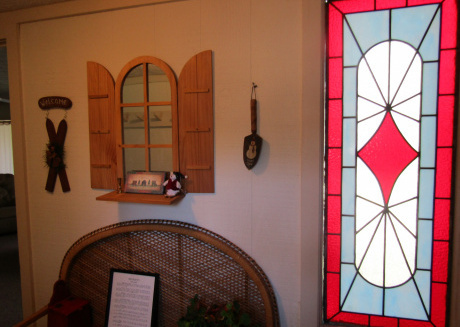 They have diverse range of fine arts from paintings to pottery that range from realistic to whimsical. In Banner Elk, High Mountain Expeditions offer services and outdoor activities. Like whitewater rafting, caving, cliff jumping, and hiking for all ages where every member of the family or group can enjoy the vacations the best. The guides will help you throughout your adventure and experience. And will also tell you about the history of the area. 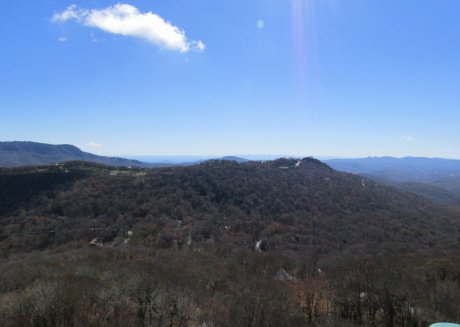 Grandfather Mountain, about 10 miles from Sugar Mountains is a place to not miss while you’re there. It has a status of one of the world’s most diverse nature preserves which is at an elevation of 5,946 feet. 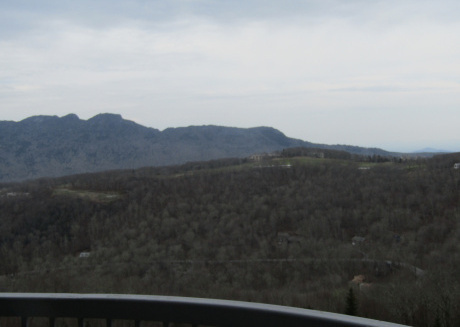 Owned and operated by a non-profit organization ‘Grandfather Mountain Stewardship Foundation’. The costs associated with operating and maintaining such a sizable park is probably substantial. The funding of the place is only derived from the admission, souvenir sales, food and beverage sales and donations. This place will make you exhilarated by the altitude and eye catching, panoramic, spectacular views. They also give you a map and CD that gives you a tour, history and very interesting facts while you go up. Sugar Mountain features Mile High Swinging Bridge, a 228-foot suspension bridge that was built in 1952, is always considered the highlights of the Sugar Mountain’s visit. Crossing it to challenge yourself, walking across with the thrill of mile high elevations, enjoying eye-catching and beautiful scenery and 360-degree panoramic views or just admiring the masterpiece that was engineered are some things you get to do. You can hike up trails from the mountain to the bridge. 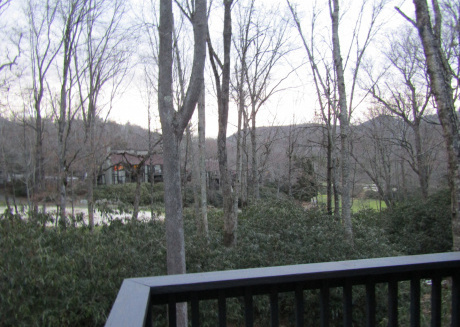 Apart from breathtaking and serene views from the top of the bridge, you can also see Blue Ridge Mountains. Grandfather Mountain is a lot more than a swinging bridge and amazing views, it gives access to 12-plus miles hiking trails, environmental wildlife habitat, a nature museum, solar powered fudge shop, restaurant, documentary auditorium, gift shops, more than a 100 picnic sites, daily nature programs, a Junior Ranger program for the kids and a calendar chock full of special events, all included with the price of admission. The wildlife habitat here will never disappoint you as you’ll find bears, cougars, deer, river otters, bald eagles, elk and other wildlife. Its pristine scenery and extensive vista will rekindle your soul. They only feature native animals of North Carolina. Almost all the habitats are built around natural habitat that allows animals to roam around as they please giving them ample room in the habitats. All of the animals there are either rescues, having been injured or born into captivity. The adjacent Blue Ridge Parkway also offers many picnic areas, trails and many scenic vistas. Sugar Creek Gem Mine is not to be missed while on this visit of many serene adventures and experiences. 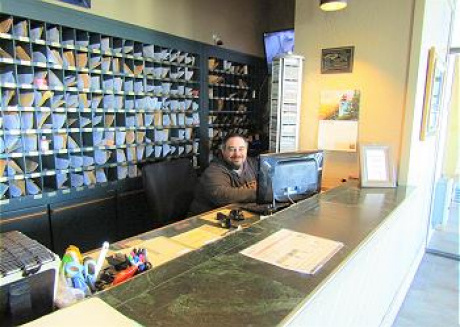 It is owned and operated by two brothers, Chris Leonard and Matt Leonard. Who have been in NC gem mining and outdoor adventure industries for decades. There you can find many different gems in the rocks and take them home with you. 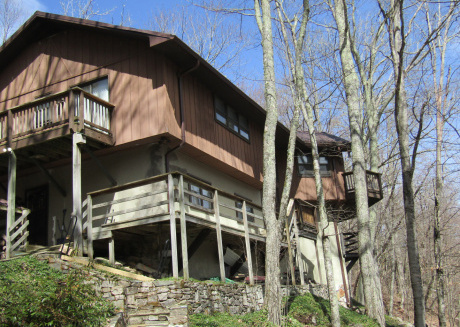 The vacation rental types that are available in Sugar Mountain are cabin rentals, house rentals, cottage rentals and bungalow rentals. 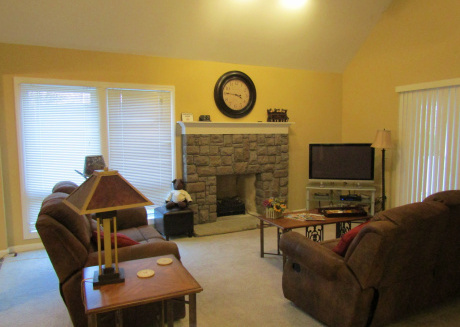 Most people prefer cabin rentals because cabin rentals are available right on the mountain. And that gives easy access to the resort amenities. All the different rentals come with different/many amenities in them for the comfort and facilities.